They'll pay you back — eventually. These days, sitting in front of an electronic toy is a much more valuable experience than it used to be, thanks to the robots, motors, and homemade computers that parents can now put under the tree. 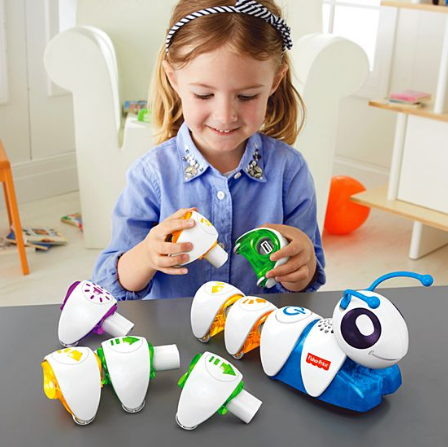 The ever-growing roster of STEM-focused toys, for even the youngest kids, introduce scientific concepts and tools like coding, electronics, math, and chemistry in an accessible and fun way. Not only do these toys provide children with skills that will be valuable in an increasingly digital world, they also allow them to learn while they have fun, and give even young children the enriching experience of solving problems and creating things from scratch. Here are 15 great STEM-focused toys, from an ancient computation tool to responsive programmable robots, for kids from preschool into the teens. Maybe your child will get one this holiday season — and you can both learn a new scientific skill in 2018. 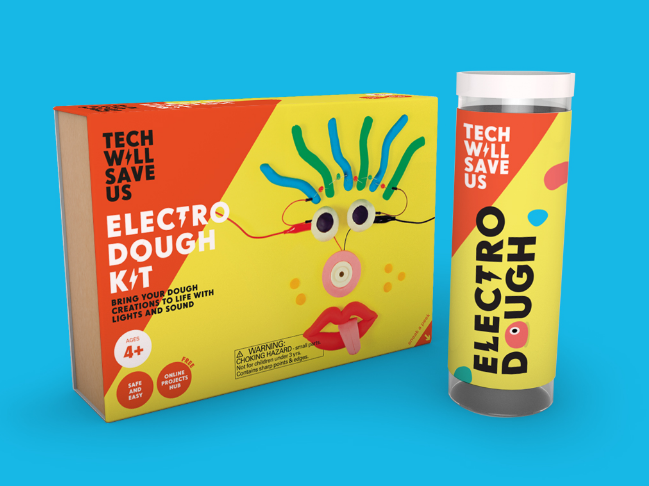 Take play dough to the next level with this kit, which features tubes of conductive modelling dough, wires, lights, and others materials for making buzzy creations. 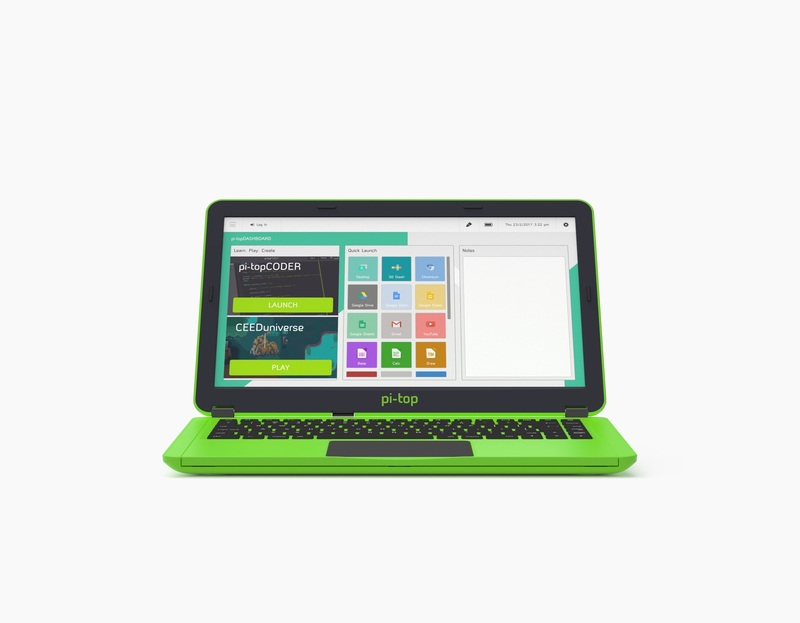 For older kids, this modular laptop provides a powerful way to learn coding, thanks to a slide-out keyboard that reveals a workspace for adding on accessories like a speaker or lights. Star Wars fans and budding inventors can build this droid themselves, customize its look, then learn programming skills to power its movements. 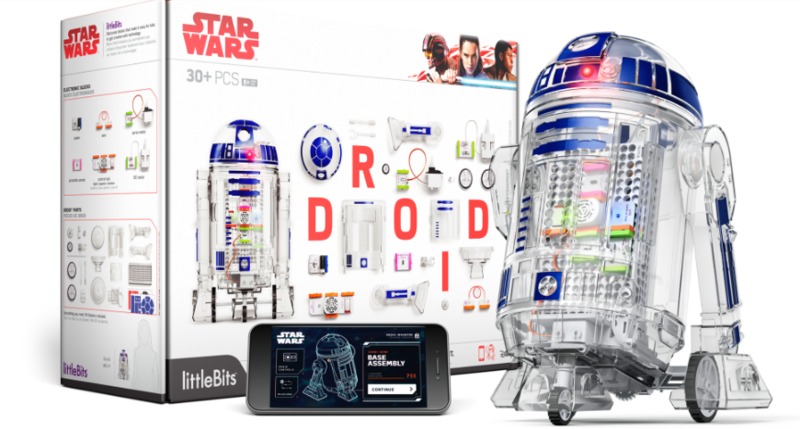 They can also expand on their droid with other Little Bits kits they may already own, or get down the road. 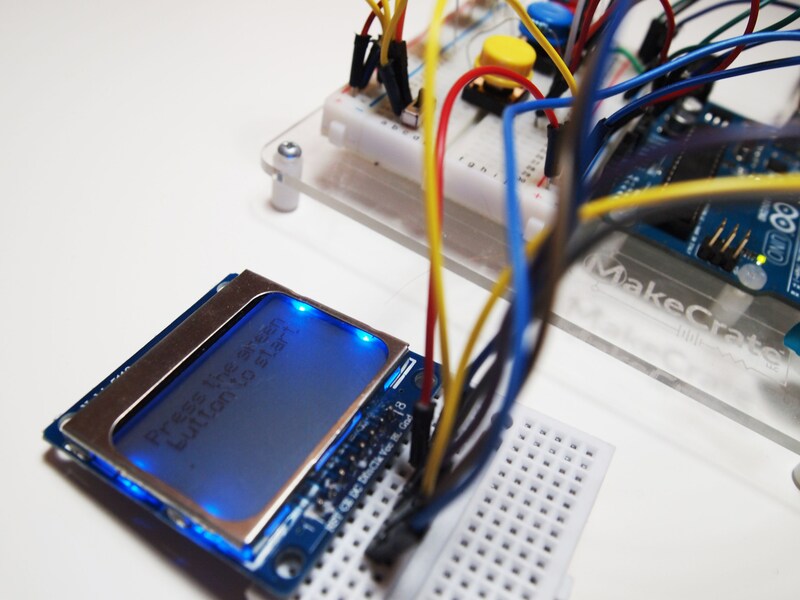 This light box may look simple, but kids can use it to build games, make light pictures, and create beats — all through a drag-and-drop coding application. Microscopes are a classic toy for scientifically minded kids, and for good reason. It's never not fascinating to explore the parts of the world that aren't visible with the naked eye. 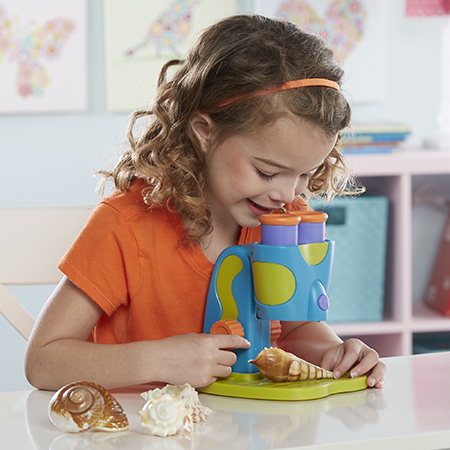 This starter microscope is designed for preschoolers and their motor skills. 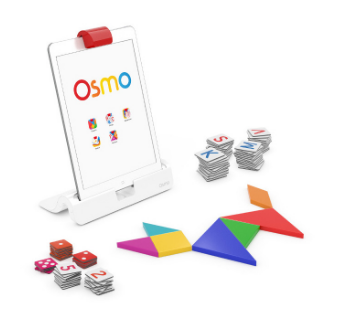 Unlock new educational powers for the iPad with this kit from Osmo, which includes letter, shape, and number pieces that give kids a tangible way to play five different games on the tablet. 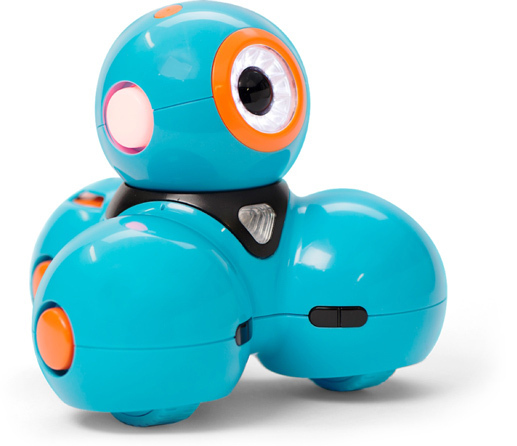 One of several coding robots available now, Dash stands out thanks to its colourful body, its variety of associated apps, and its accessories that offer customization features that will keep kids interested. 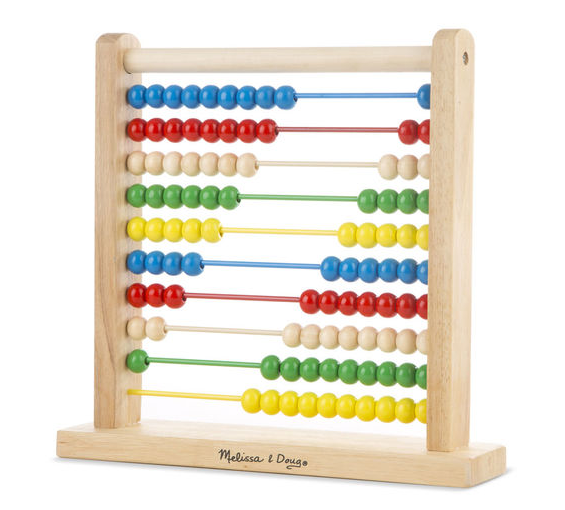 Useful for longer than you might expect it to be, this classic toy is a great way to introduce even the youngest kids to math in a tactile, visual way. This little robot is full of personality thanks to input from the Pixar team that made Wall-E so loveable. 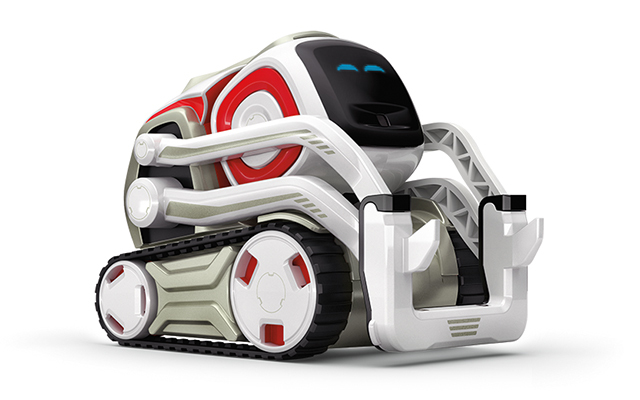 Cozmo can help kids learn to code, but he's also fun to play with —and has a serious competitive streak. Kids love patterns, which is one of the key aspects of early coding knowledge. Preschoolers can create their own movement sequences with the Code-a-Pillar and figure out how to hit targets, and you can customize the experience by adding new segments over time. Older kids who are into computing will have a lot of fun playing with Raspberry Pi, simple single-board computers that are inexpensive and surprisingly customizable. 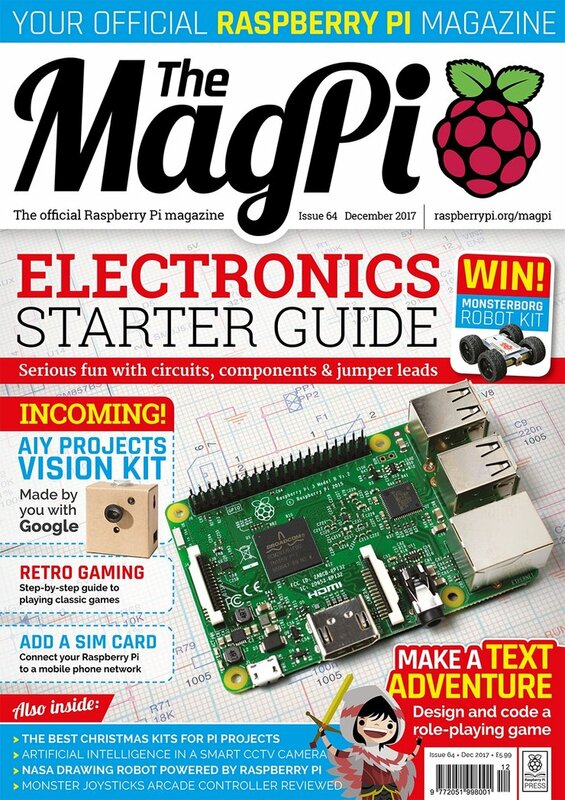 This magazine provides lots of knowledge and new project ideas. 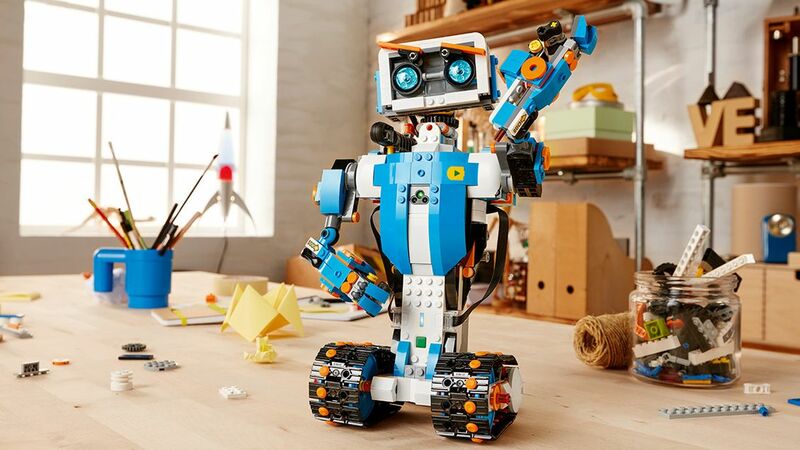 Lego lovers will enjoy this set, which combines the ever-popular building toy with robotics and coding. You can code the behaviour of your creations, including a robot and a cat, and access new activities via the free app. An increasing number of subscription boxes are available in Canada, and they're a great way to introduce kids to new science concepts over time. 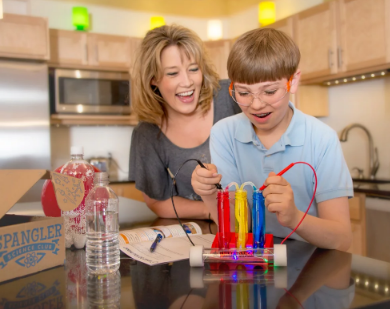 The Spangler Science Club box provides budding scientists with up to 10 new experiments each month. Kids who love maker culture would be delighted to get a subscription to this box, which sends out everything they need for a new coding project every month. You can send a monthly subscription or buy single stand-alone boxes. 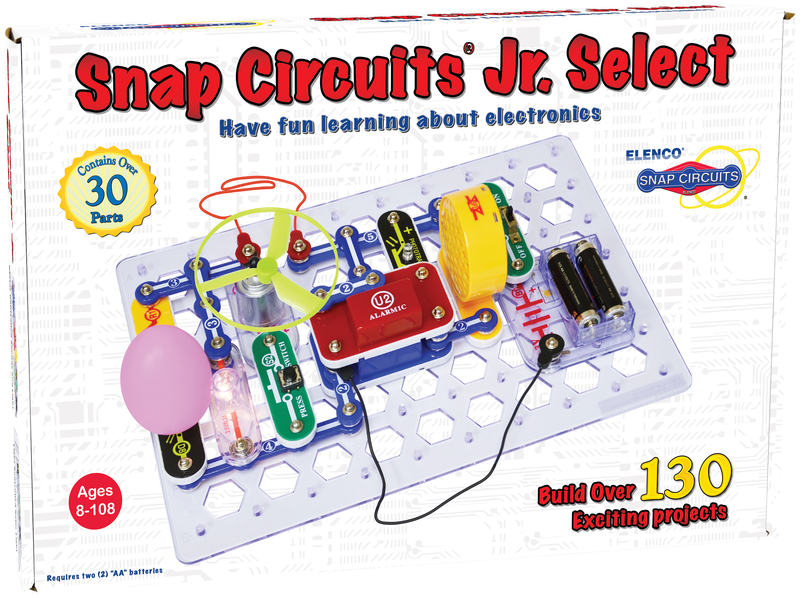 Kids have been playing with circuits in science classes for ages, but these fun and affordable kits make that experience accessible at home. The sets come with everything you need to make dozens of different projects including alarms and motors, and you can combine sets to expand their learning over time.